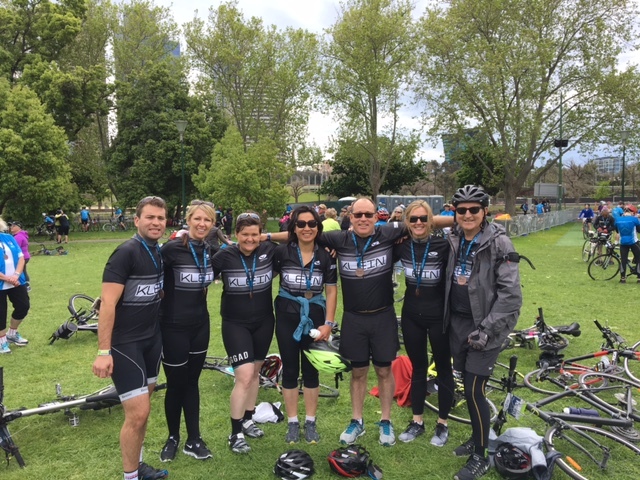 Last Sunday, a team of 9 of us took part in the "Around The Bay" 50km bike ride in Melbourne raising some funds for The Smith Family which help transform the lives of disadvantaged children. 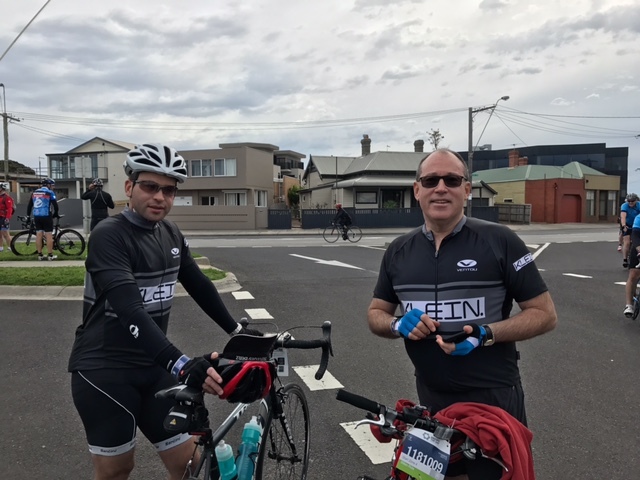 Due to high wind speeds and for riders safety, the route was modified at very short notice, adding another 10km to the course and taking us along Melbourne's iconic Beach Road to Mordialloc. 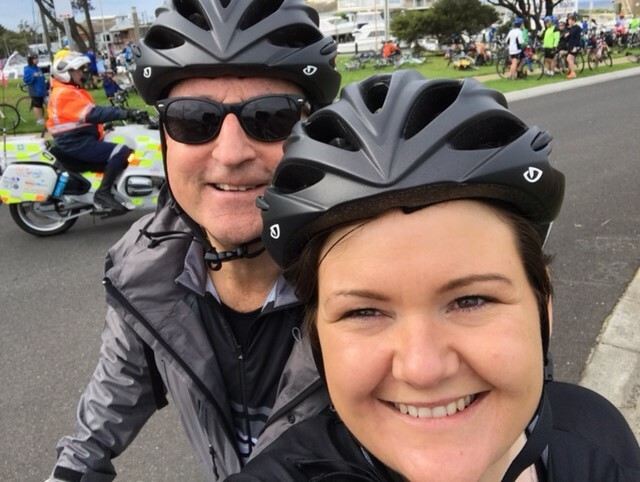 This event was one of the most physically challenging experiences many of us have ever faced, riding through wind gusts of up to 100km/h, but this did not stop us. We pushed through and we are very proud to have reached our fundraising goal. A big congratulations to all participants on this huge achievement and thanks again to all our sponsors.